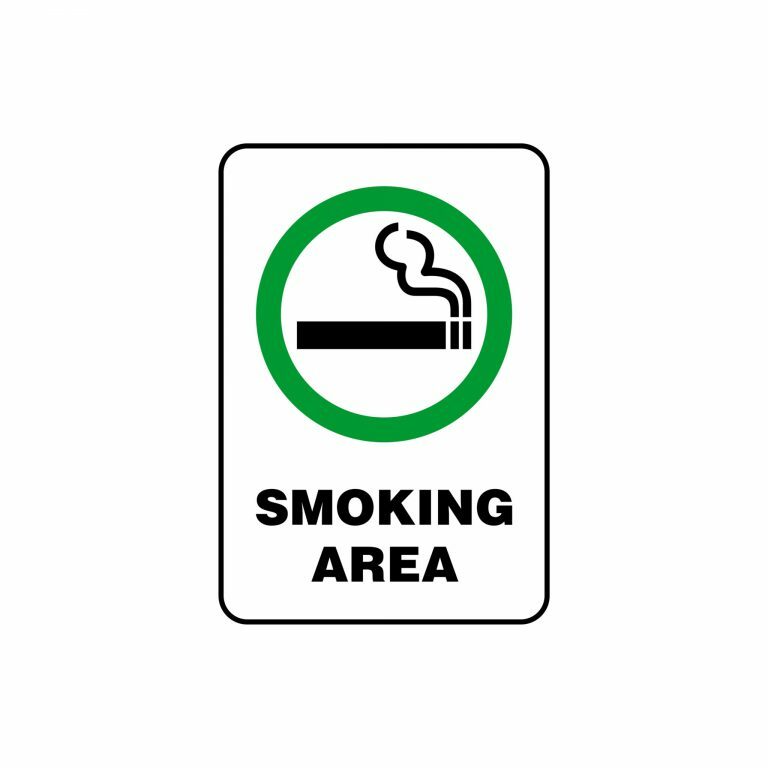 Please Make Up Room Sign | Affordable | America Galindez, inc. The make up room sign is made of plastic material, with gold tone color decor! The room sign features a 2.37" diameter hole design, so you can hang it almost in every door knob. 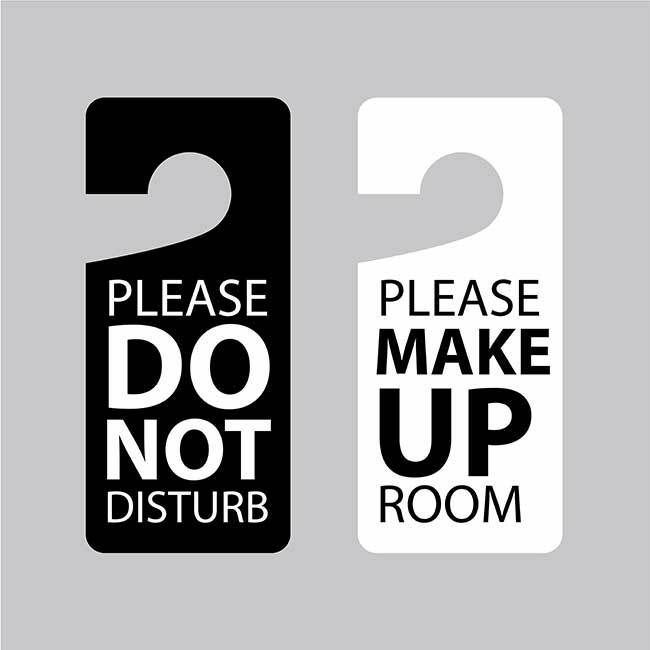 While one side has the words "Please make up room" printed, the other side can also have another message! 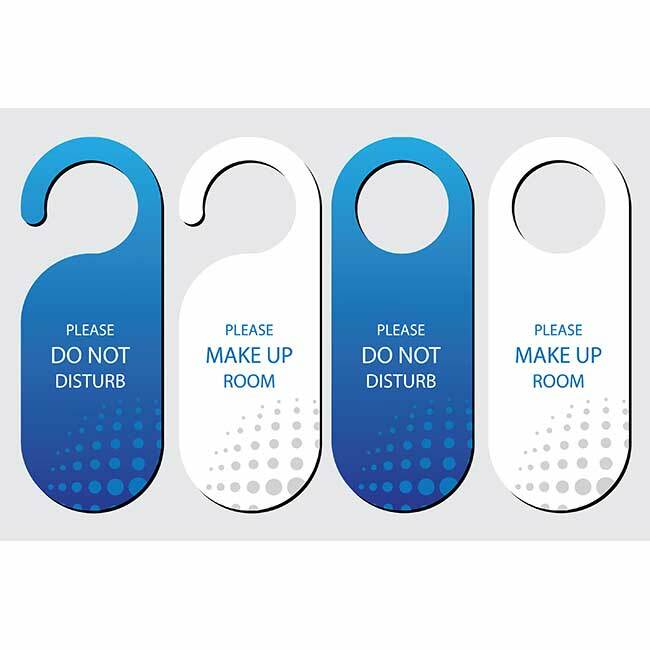 Avoid your guests embarrassment with these traditional polite room door hanging signs which advise when it is appropriate to enter the room or assist an occupant. The last thing your guests want is to have someone barge in on them during a private or intimate moment! Don't delay, purchase one today!